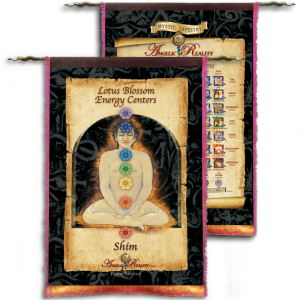 “Freedom”, the holder of Love Energy, Heart Chakra Center, and Energy IV Center on one side and the Mystic Tapestry on the other. 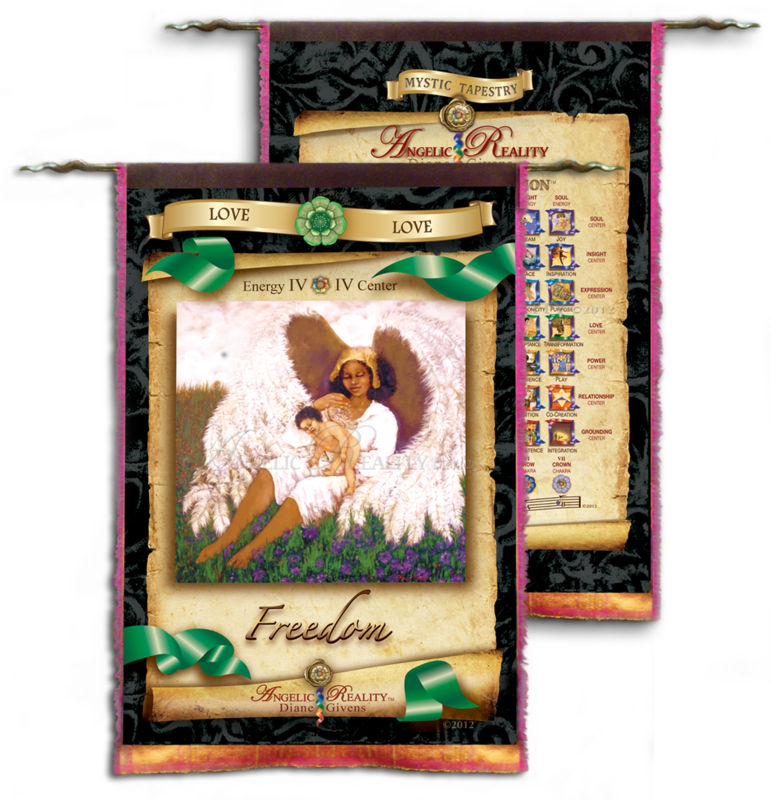 Categories: Freedom, Illumination Wall Hangings. 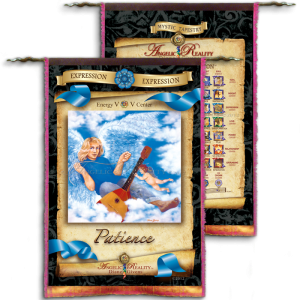 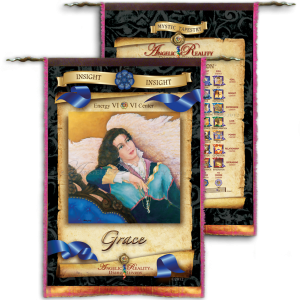 with your Energy Attunement Deck.